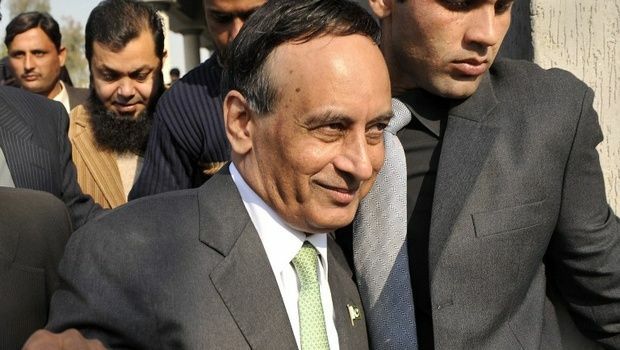 Pakistan's involvement with jihadi groups at the highest level aimed at "liberation" of Jammu and Kashmir has backfired, ex-diplomat Husain Haqqani said on Tuesday following the deadly terror attack in Lahore. "Pakistan's involvement with jihadi groups initially was primarily as a strategic investment, which was supposed to bring them benefits through influence in Afghanistan and the liberation of Jammu and Kashmir from India. That has backfired," said Mr. Haqqani. "Now even though it has backfired, Pakistan has been very selective in going after these jihadi groups. That is the reason why the jihadis pick specific targets like Shias, Ahmadis or Christians, to improve their recruitment, playing on various kinds of polarisation, and taking advantage of that to advance in society further. Haqqani said the fact of the matter is that the Pakistani military and civilian leadership easily get distracted by delusions of fighting India and its influence in Afghanistan and allowing certain jihadi groups to pursue those objectives, not realising that they can end up having offshoots, just like the Pakistani Taliban emerged out of the Afghan Taliban. Haqqani is of the opinion that the Pakistani establishment is not taking action against India-centric terrorist groups. READ NEXT >> Haryana Assembly grants OBC status to Jats. Is it legally permissible?